The name M. Night Shyamalan is very much a divisive one, but I plead that you please bare with me here. Like many of you I heared the name M. Night Shyamalan and rolled my eyes, "Here we go again" I thought. The funny thing is that it's easy to forget that he had a great start to his career but somewhere along the way it went off path. Like his other films he has wrote and directed this and I can confirm that this film is a return to form he started with and shows that he is finally using the potential that he showed us he started with all those years ago. The film itself jumps straight into it, no messing around, I'm glad it started like this because it has so much to go through that you get the sense he's not trying to unnecessarily pad things out with unneeded scenes. I will state this, James McAvoy gives us a career best performance and if he doesn't get an oscar for it then it's an absolute disgrace. Also the film has a brilliant ending that I think fans will like and I can't wait to see where they go with it. In my opinion "Split" is a must see, I haven't said too much because I don't want to ruin it for anyone, don't watch the trailer just watch go watch the film! 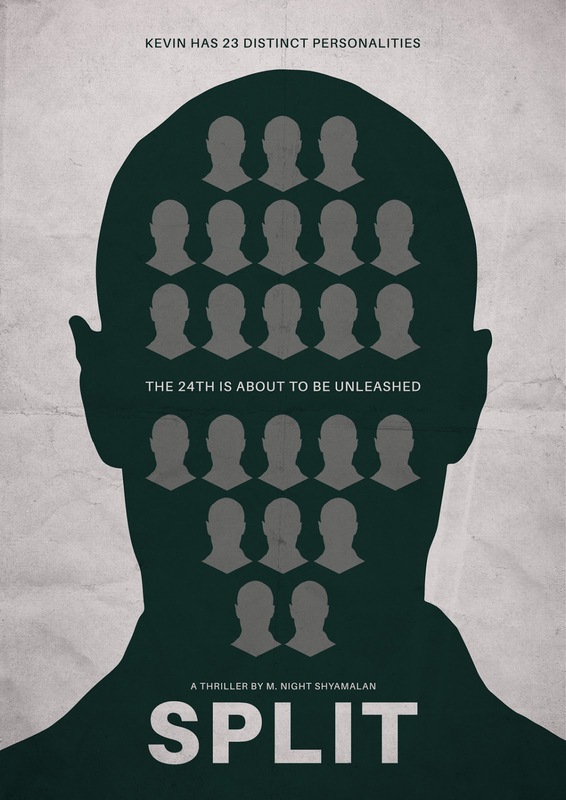 Despite Kevin having 24 personalities within him, only 8 are shown on screen. 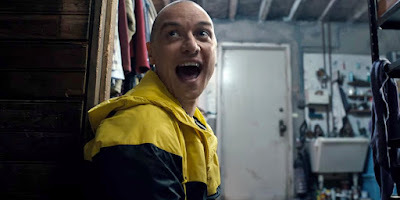 Like Kevin (James McAvoy) in this movie, a real person by the name of Billy Milligan was diagnosed with multiple personality disorder with 24 personalities inside him. His condition was used in his defense for crimes he said was committed not by him but his other personalities. In Kevin's therapist's house, you can see that one of the books on the library in the background is titled "Sybil." This was the pseudonym given to a woman with sixteen personalities. There are two made-for-TV versions of the story: Sybil (1976) and Sybil (2007). Director M. Night Shyamalan appears in the movie as Jai, the fast-food loving concierge of the apartment building where Dr. Fletcher works. The forest shotgun scene very closely mirrors the kitchen gun scene in Unbreakable (2000). Many of the lines are exact quotes. James McAvoy broke his hand while filming on location in Philadelphia. He continued to perform his role for days before letting on that he was injured and finally sought attention at a local UrgentCare. As a result he was forced to work with an injury on the set of Atomic Blonde (2017) as well. 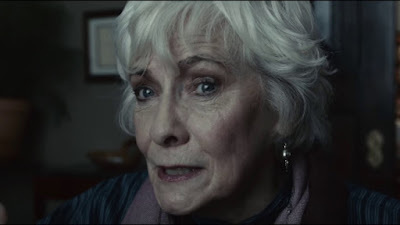 Will be the second film collaboration for M. Night Shyamalan and Jason Blum, the first one being The Visit (2015). Its not the first movie James McAvoy has multiple voices in his head. He also does as a younger professor Charles Xavier in X-Men prequels.